At Arwood Joinery, we know that there are many different materials you can choose when it comes to your doors. We also know that timber door offer a whole range of benefits you won’t get anywhere else! With various woods and finishes to choose from – you are sure to find something you like. We can work off your exact dimensions, or even call out to your home or business to measure up. Our team can incorporate a range of designs, glass, arches and more. To arrange for a quotation – simply call Arwood Joinery today. 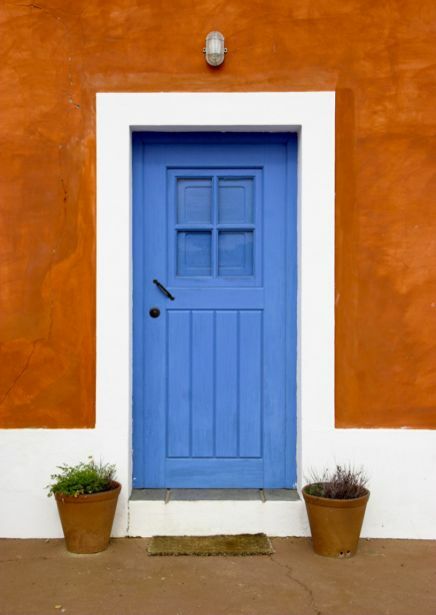 Wooden doors are extremely strong and durable – offering extra protection and security in your home or business. Timber is 100% renewable – so you know are doing your bit for the environment. Timber is recyclable – so again you are helping contribute towards a better environment. Timber can be sanded and painted over and over again – so you can completely change the look of your doors as time goes on. Timber doors can add to the value of your home. 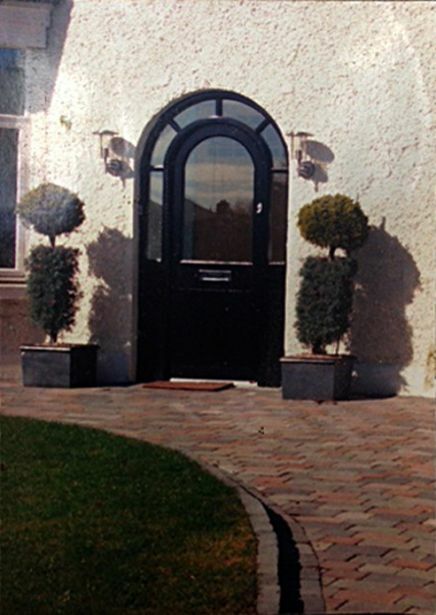 At Arwood Joinery – our timber doors are extremely durable in all weather conditions, perfect for the Irish climate. To get a quote – simply call us today.